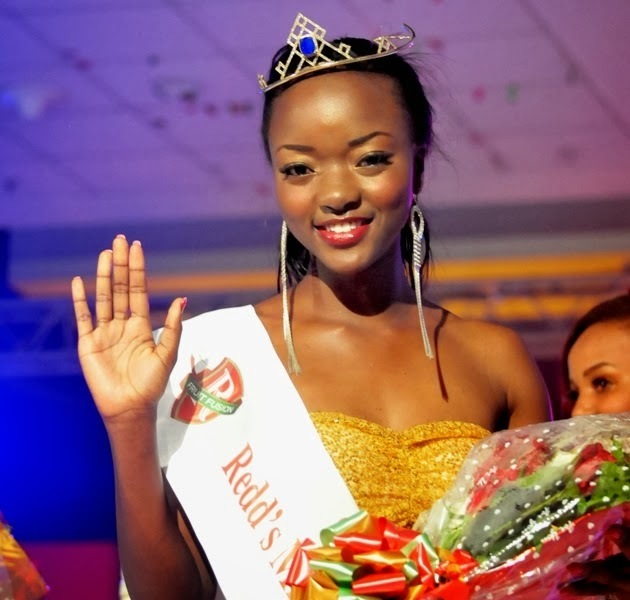 19 year old Happiness Watimanywa won the title of Miss Tanzania 2013 held at the Mlimani City Conference Hall in Dar es Salaam last September 21. Finished as 1st run-up was Latifa Mohamed, while Clara Bayo ended as 2nd run-up. Happiness will be the official representative of Tanzania in Miss World 2014 next year.